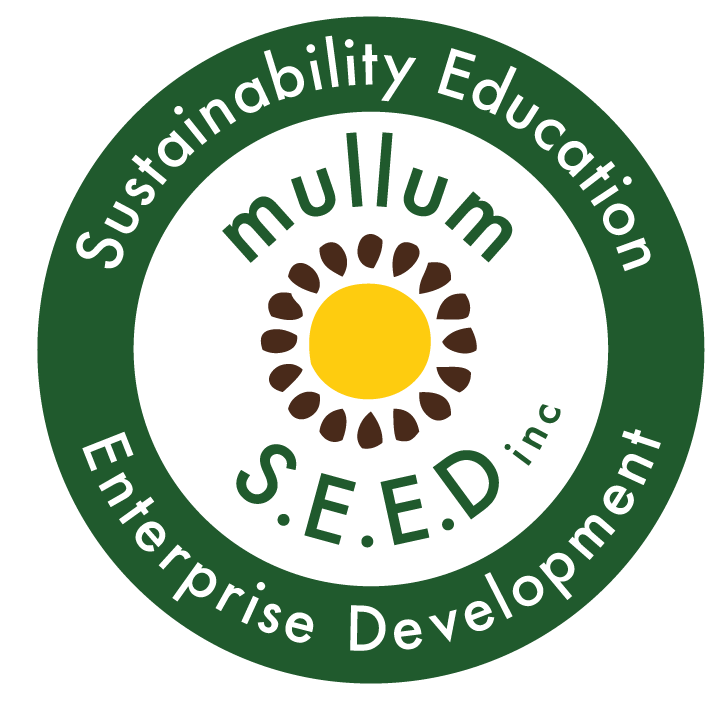 Mullumbimby Mens Shed | Seeking Support - Mullum S.E.E.D. Inc.
Mullumbimby Mens Shed crew are busy with grant applications and planning social events for our shed contacts. We are open to receiving donations of cash, building materials and tools. Any support is gratefully appreciated.